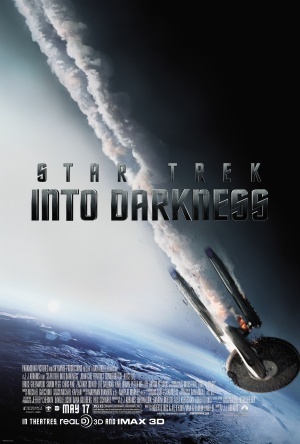 In the movie "Star Trek Into Darkness" the crew of the USS Enterprise is in pursuit of John Harrison, who bombed Section 31. It takes the crew through a dangerous pursuit, where they battle additional foes. The crew also faces internal battles regarding the direction of their mission. "Star Trek Into Darkness" had very good special EFX. This is the film's strongest point. However, some of the characters were strange, imposing a sense of weirdness on the film it could have done without. Some of the content is too racy for a film hoping to catch a wide audience that includes children.